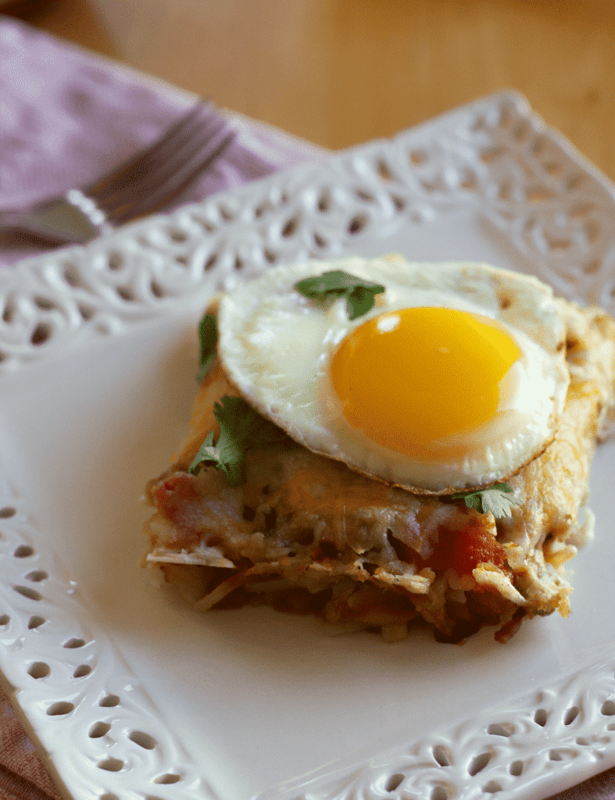 Huevos Rancheros Hashbrowns Casserole takes one of my favorite brunch dishes and makes into an easy casserole! My husband and I have been married for 3 years now, and our daughter will be turning 2 in just a few weeks. Now that she is getting old enough to participate, holidays have become so much fun! I remember hunting for eggs every Easter, getting an Easter present from my parents, and enjoying Easter Brunch with my family. Our Brunch almost always had some form of Hashbrowns in it. Normally in casserole form. Hashbrowns, eggs, cheese, and maybe some sausage. It wasn’t anything too fancy, but we all loved it. I want to start some of the same traditions for our little growing family. It is good that Miss E’s long term memory still isn’t completely there because I always bring her shopping with me. I just cross my fingers and hope she doesn’t remember her Easter/birthday presents. Shopping with her has been more challenging recently. She refuses to sit in the cart at all. She insists on helping me push the cart and carrying whatever her favorite item is until it gets too heavy. 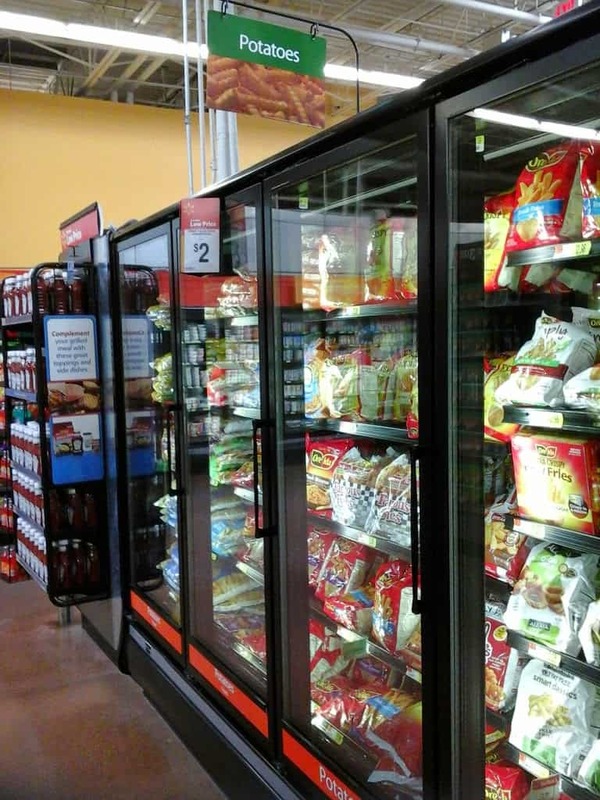 We try to get everything in one stop, so more often than not we go to Walmart. We bought paint for our kitchen, presents for her birthday, and all the ingredients for my own Hash Brown casserole in the same trip. I wanted to make a Hash Brown Casserole for my family this Easter, but I decided to put a my own twist on it. Living in the Land of Enchantment (aka New Mexico) Huevos Rancheros are a local breakfast staple. The main ingredients are hashbrowns, beans, chile sauce, tortillas, and eggs. Go to any New Mexican restaurant and they should have their own version. My casserole is easy to make, with only a few ingredients (I skipped the beans and tortillas on this one. If you want, serve them on the side.) 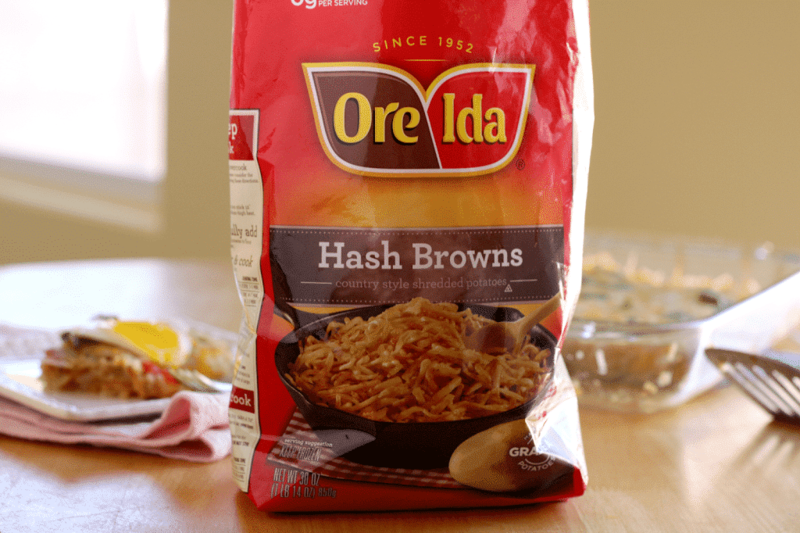 I used #OreIdaHashbrown Shredded Hash Brown Potatoes (they are labeled gluten-free! 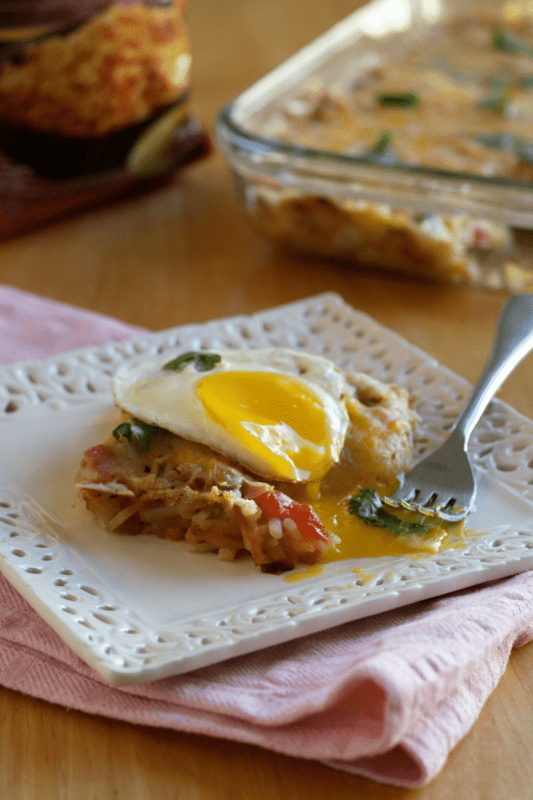 ), a slightly spicy green chile sauce all warm and bubbly, melted gooey cheese, and instead of putting my eggs inside the casserole, like my mom always did with our Easter Hash Brown Casserole, I put them on the top. An egg on top always makes me feel fancy. 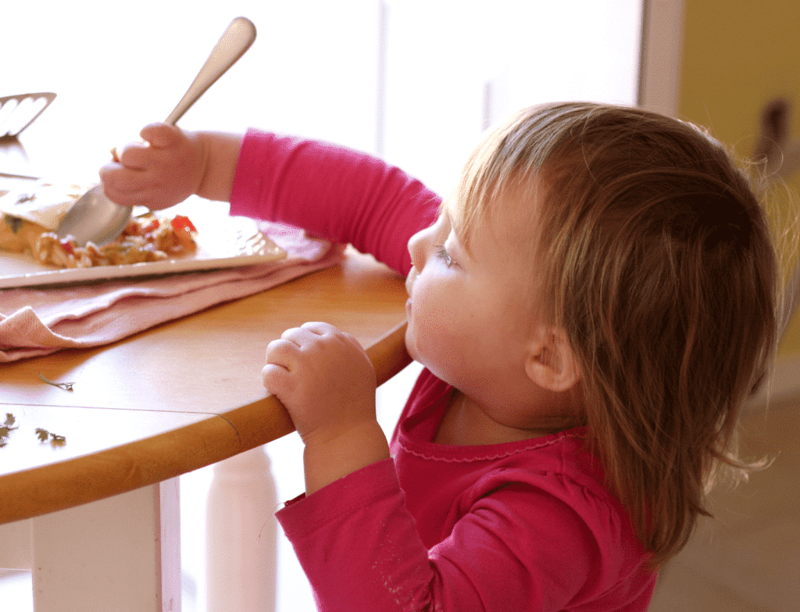 As you can see, she loved our Huevos Rancheros Hash Brown Casserole. Dug in with a spoon! 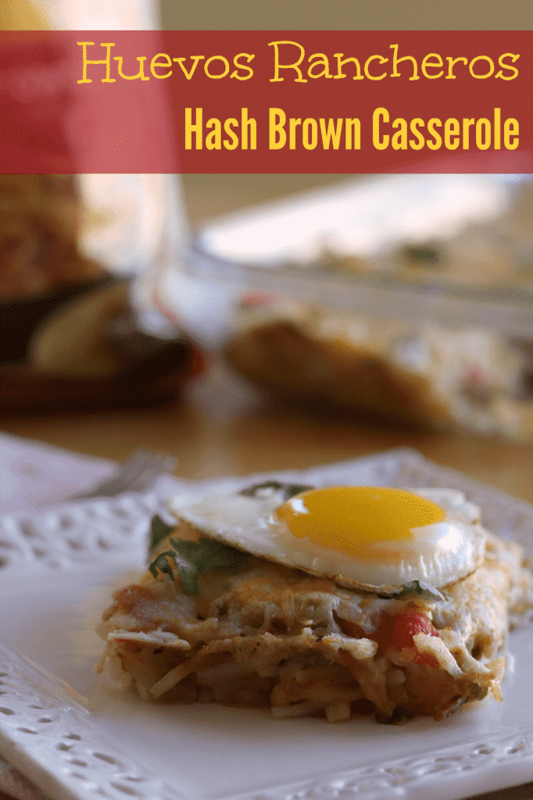 This Hash Brown Casserole will be a great addition to our Easter Brunch. Besides brunch I don’t know what traditions we are going to do. My husband and I haven’t decided yet if we are going to send our almost 2 year old on an egg hunt, or just load her up with candy. Spread the melted butter over the bottom and sides of a 9x13 baking dish. 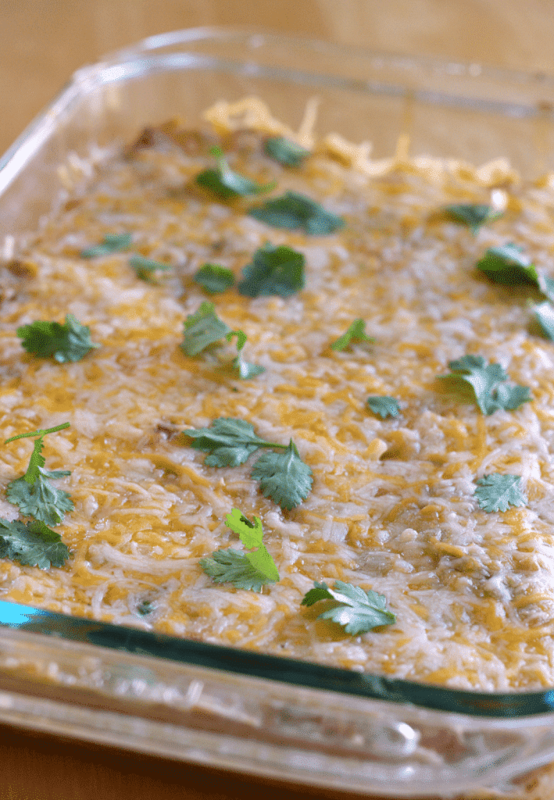 Spread the Shredded Hash Brown Potatoes in an even layer in the baking dish, top with your enchilada sauce. Bake for 35 minutes, or until the Shredded Hash Brown Potatoes are cooked and a little crispy around the edges and the sauce is bubbly. Top with the shredded cheese and bake for another 10 minutes, or until the cheese is melted. The last 10 minutes the casserole is cooking, cook your eggs whatever way you like them. My favorite way is poached but I also like sunny-side-up and scrambled. Garnish the casserole with cilantro, if desired, and top each serving with an egg. I used my favorite local green chile sauce (living in New Mexico I have quite a few to choose from.) My sauce was thicker so I thinned it down to be more like enchilada sauce. I used 2 cups of green chile sauce and thinned it out with 1 cup of water, making a total of 3 cups of sauce. 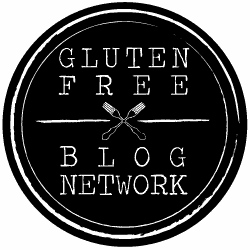 Not all green chile sauces are gluten-free. Double check the ingredients! I am sorry you had difficulties printing this recipe. You may try using the CTR button on your keyboard with the letter “P”. 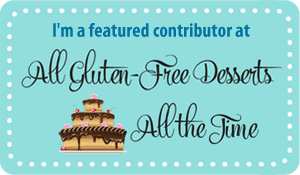 It will pull up the whole blog post, however, you can scroll down to see which page(s) the recipe itself is on and just print that page.